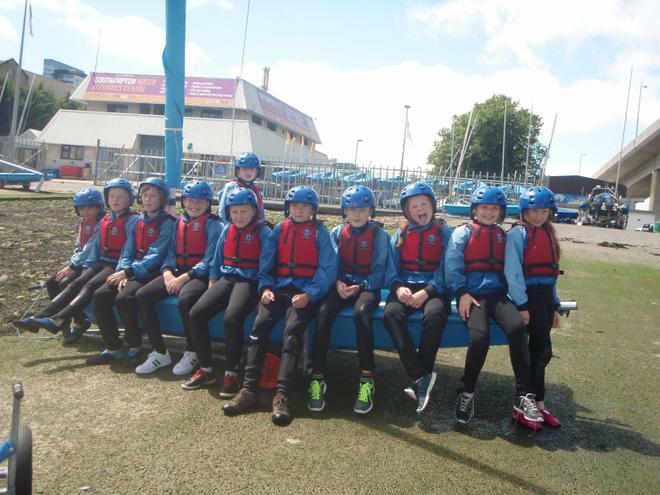 On Monday and Tuesday the children in class 5 went on their last trip! 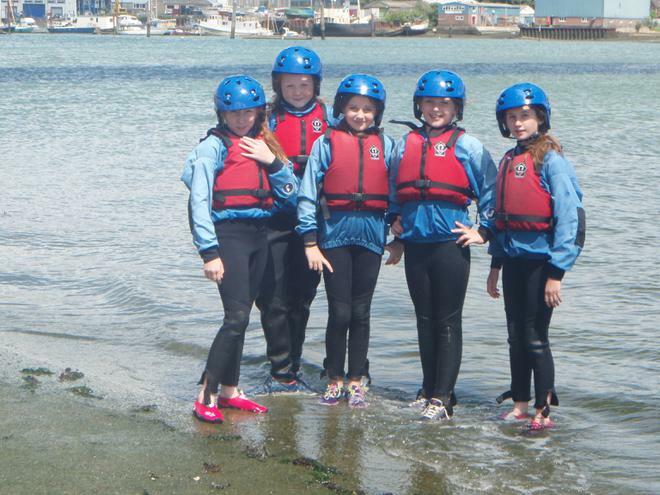 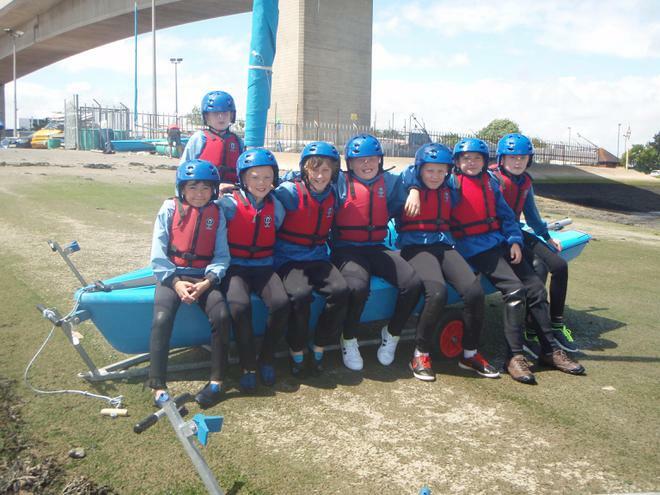 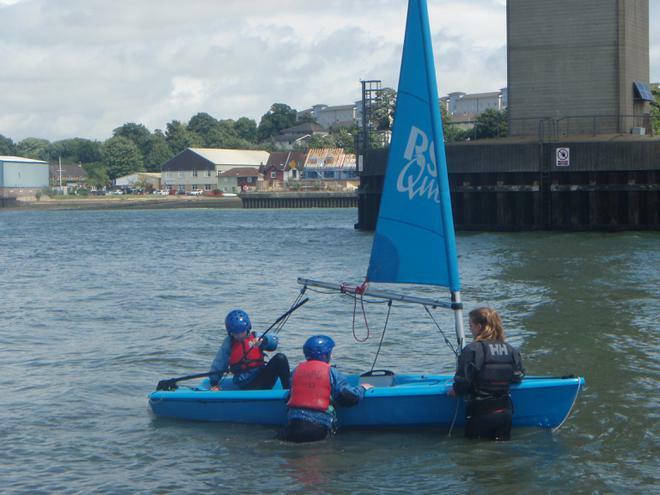 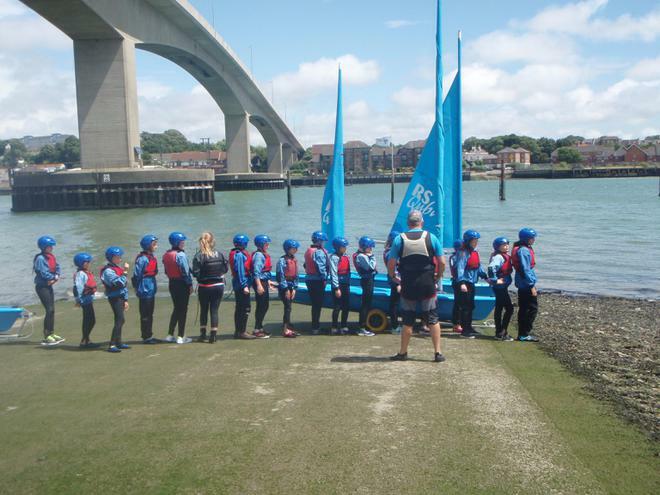 They visited Southampton Water Activity Centre and had a fantastic time. 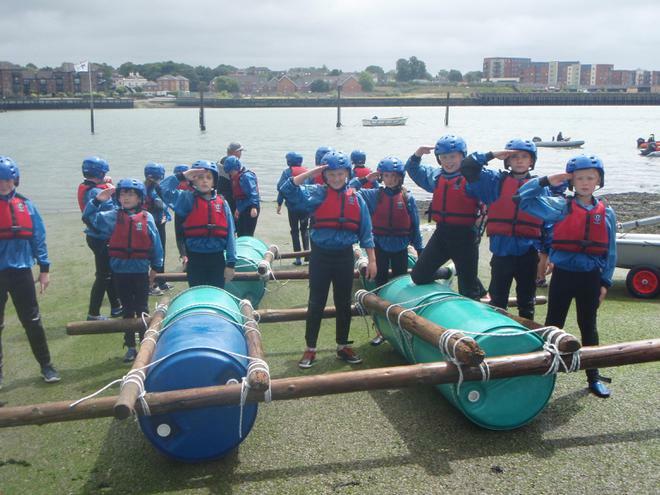 To see more pictures, please click here.